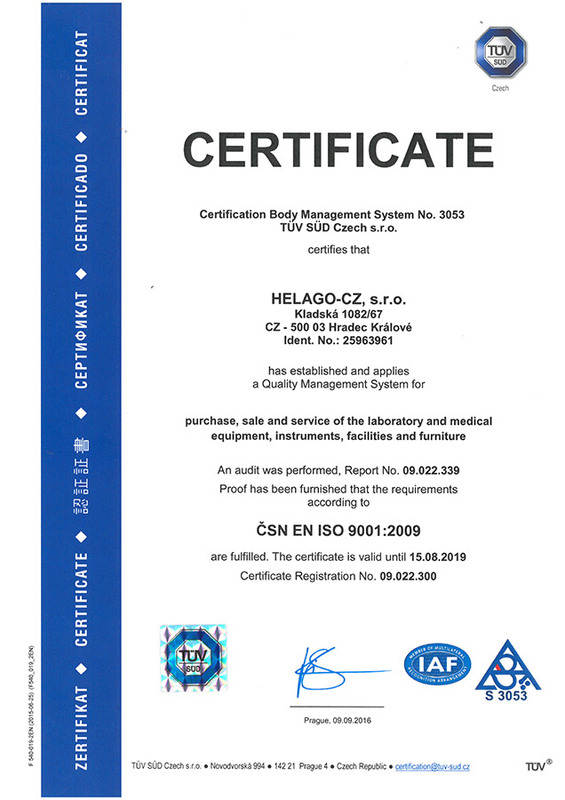 LF01095 - Blood Pressure Simulator - HELAGO-CZ, s.r.o. This lifelike simulator allows the presetting of values for both systolic and diastolic pressures. Provides an excellent means to practice listening to and distinguishing blood pressure sounds prior to actual clinical experience. It is possible to audibly discern the five Korotkoff phases. Many times when working with a live subject, pressures are difficult to auscultate, making accurate evaluation of student proficiency almost impossible, and undermining the student’s self-confidence. With this realistic unit, the student can find the preset results and the instructor can unfailingly know if the student has performed the procedure accurately. The electronically generated sounds are digitally recorded. 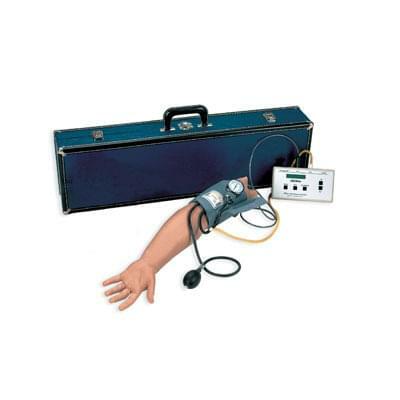 Includes the Life/form® Arm Replica with embedded speaker, sphygmomanometer, electronic control unit (six “AA” batteries included), instruction booklet, and hard carrying case. The simulator does not include a stethoscope.